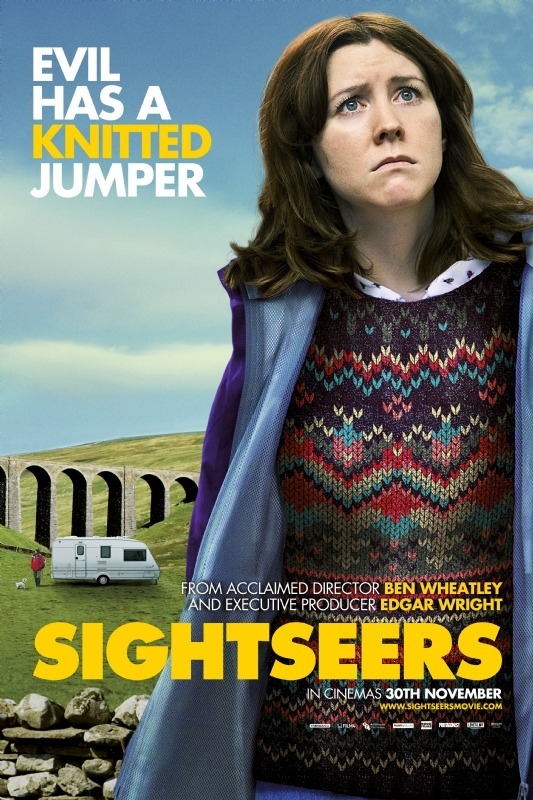 Our friendly neighbors of the Berlin Film Society are extremely excited to present an exclusive, advanced screening of Ben Wheatley’s new comedy, ‘Sightseers’ – 3 weeks before it premieres in the UK and a whole season before the Spring 2013 German release! The film is a “very British blend of quirky character-comedy and homicidal violence [and] has all the makings of a midnight-movie cult classic” (The Hollywood Reporter). It was one of the most talked about films when it premiered at Cannes earlier this year and made waves at the Toronto International Film Festival last month. This Berlin screening celebrates the best of British black comedy. Be prepared to be both horrified and entertained throughout.